Automated Ship and Debit Module Puts an End to Revenue Leakage Caused by Manual Partner Claims Management! The process of examining, validating, and calculating the money due to the manufacturer, the distributor, and the trading partner involved can be complex and time-consuming. 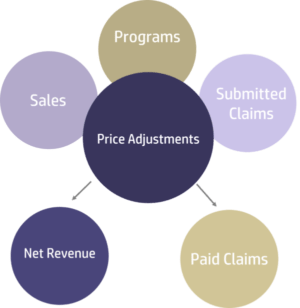 With our automated ship and debit module, you will slash the operational expenses associated with partner claims management processing and eliminate channel partner incentive and rebate overpayments. How much you’ve overpaid partners. Here’s to saving you thousands! If we don't identify at least $35,000 in overpaid claims – You don’t have to pay a penny! 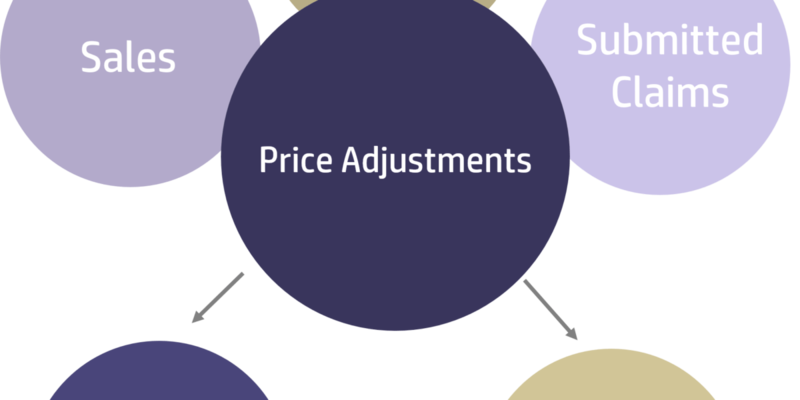 Poor implementation of sales promotions and pricing agreements can prove detrimental to a company’s relationship with channel partners. Allow Computer Market Research CEO and president, Del Heles, to clear the air about channel ambiguity and the real cost of inadequately designed incentive programs. What is Automated Ship and Debit? Automated Ship and Debit or ADCM is a fully automated web-based application that gathers and processes your channel partners’ claim-form rebate invoice data (in their native format) and validates them against your special pricing program parameters. Why Automated Ship and Debit?